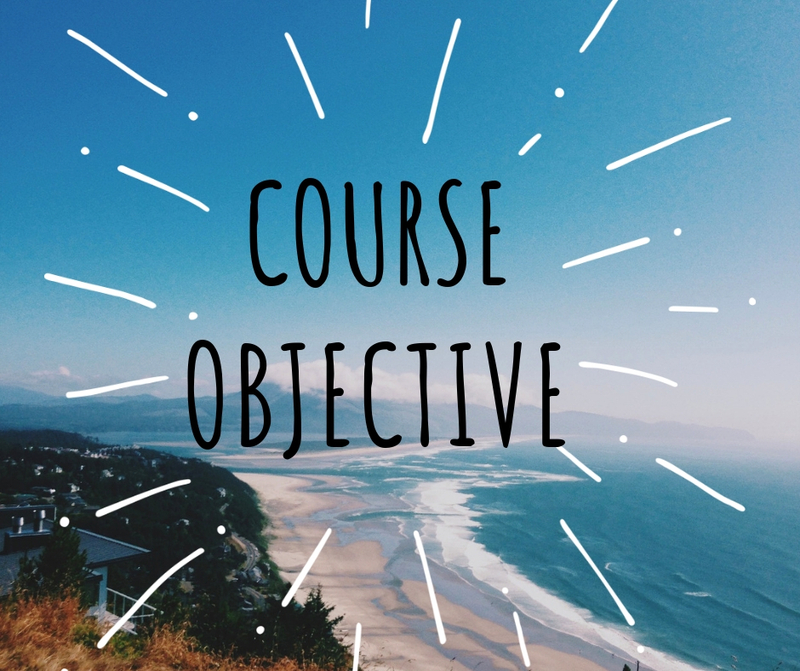 This video will explain how the course is constructed, what to expect, and how to use the system. This is an 8 week online course that meets weekly for live sessions and has pre-recorded content. Live sessions are important for you to attend so you can practice your coaching skills and get immediate feedback. Watch this video and get the materials needed! Healing looks so good on you! 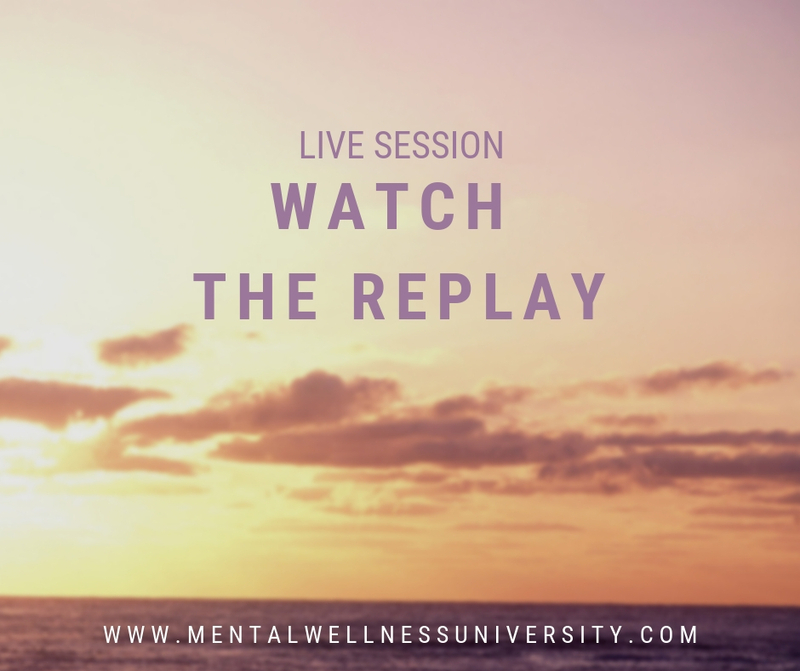 This video will explains the uniqueness of Mental Wellness University and the necessity of being a Mental Wellness Coach! After we have a live session come to this section to watch the live replay ,review the examples, scenarios, and questions that were answered live. When you see , Coming Soon!, that means the link is not posted yet. When you see , Watch Now! , that means the link posted here, you can re-watch it if you were absent or want to review the live session.